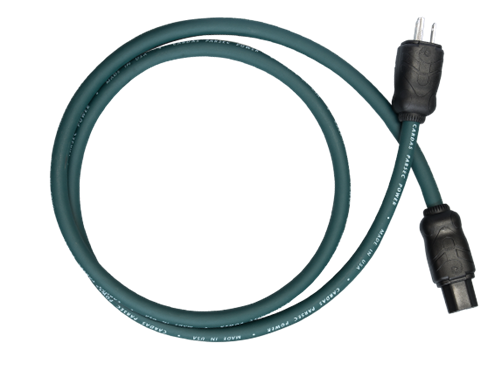 The Cardas Parsec power cable offers improved technology and performance. With filtering on all three legs, Parsec Power offers performance beyond its price point, and rounds out the Parsec product line. Parsec Power comes standard with all new Cardas 3455R wall plugs & 15 amp IEC connectors, featuring copper blades plated with rhodium over silver.